Our product range includes a wide range of camshaft for nissan z- 24, camshaft for nissan z- 24, ring gear for nissan, nisaan z-24 control bolt with nut, engine valve for nissan z-24 and crown wheel pinion for nissan z-24. Backed by a diligent team of professionals, we have been able to manufacture trade and supply Camshaft for NISSAN Z- 24. Used to operate poppet valves, this camshaft is manufactured using best material & leading techniques in compliance with the set norms of industry. 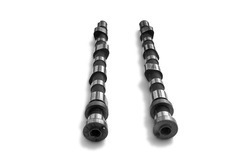 Offered camshaft can be available in customized options as per the specifications of customers. Our camshaft is tested by our quality controllers to ensure the flawlessness. We feel immense proud to introduce ourselves as the leading organization in the market, actively engaged in offering Ring Gear for NISSAN. 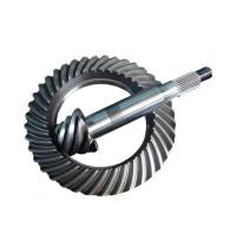 The ring gear offered by us is provided in bulk quantity on demand of customers. 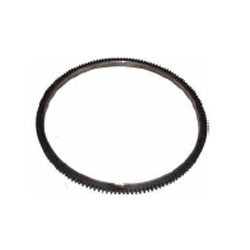 This ring gear is manufactured at our end using best quality material and latest technology. Our offered ring gear is highly demanded in the industry due to its durability & excellent quality. 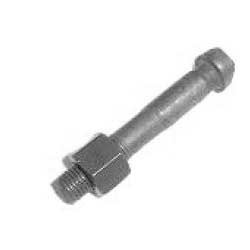 We are a prominent industry engaged in manufacturing, trading and supplying a wide gamut of Control Bolt with nut for NISSAN Z-24. This product is manufactured using best material & leading techniques in compliance with the set norms of industry. Offered product can be available in customized options as per the specifications of customers. Our product is tested by our quality controllers to ensure the flawlessness. 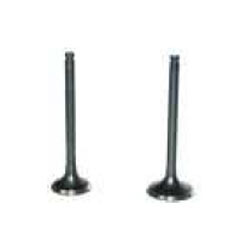 We have marked an apex position in the market by offering superior quality of Engine Valve for NISSAN Z-24. Our offered engine valves are to control air and fuel flow into and out of the cylinders. 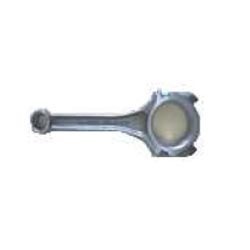 We offer these engine valves in various sizes & other related specifications. Moreover, our offered engine valves are checked before dispatching to customers so as to assure its flawlessness.